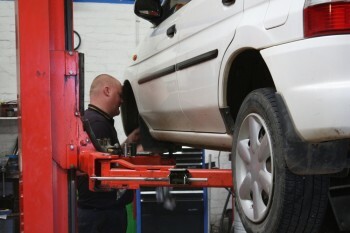 Wheel Alignment services for Armidale and the region. The CODA sideslip machine checks the tracking of all four wheels in motion. This is used in conjunction with the laser aligner.